Can We Have Revival In Our Time? - In the past several years, we have seen our country become less of “one nation under God” and instead have become a nation where many Christian ethics are dismissed and even ridiculed. Pastor Greg has put together 15 devotions called “Can We Have Revival in Our Time?” to further encourage you to personal revival and awakening! In the past several years, we have seen our country become less of “one nation under God” and instead have become a nation where many Christian ethics are dismissed and even ridiculed. 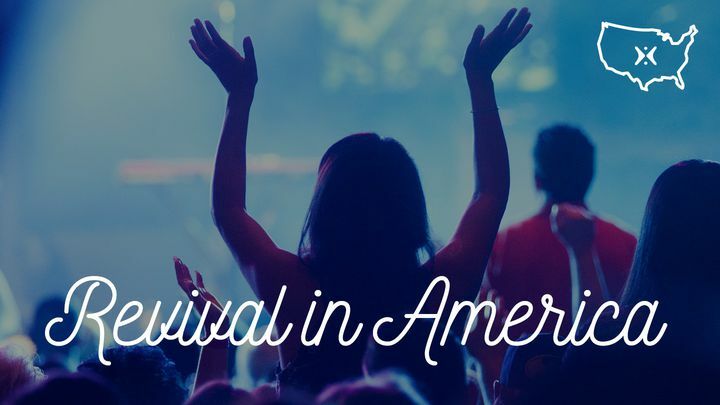 Pastor Greg has put together 15 devotions called “Can We Have Revival in Our Time?” to further encourage you to personal revival and awakening!